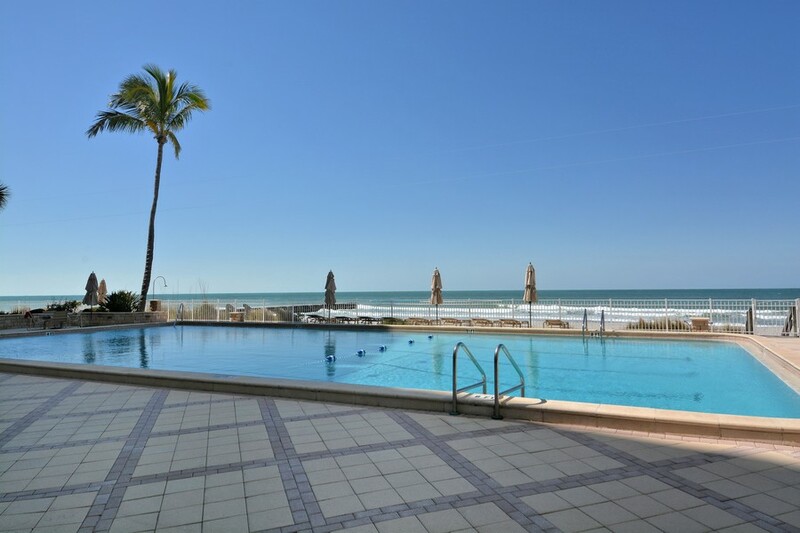 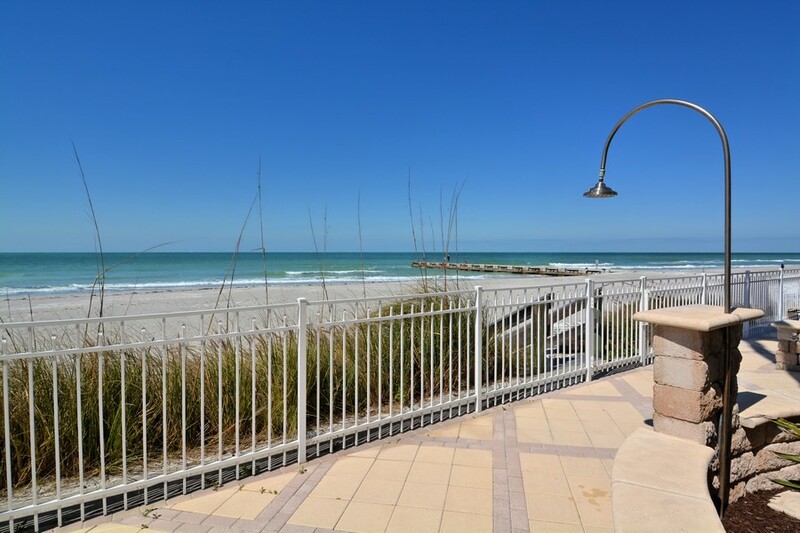 Waking up to a gorgeous ocean view, blue skies and all that Sarasota has to offer is one of the best ways to live in the Sunshine State. 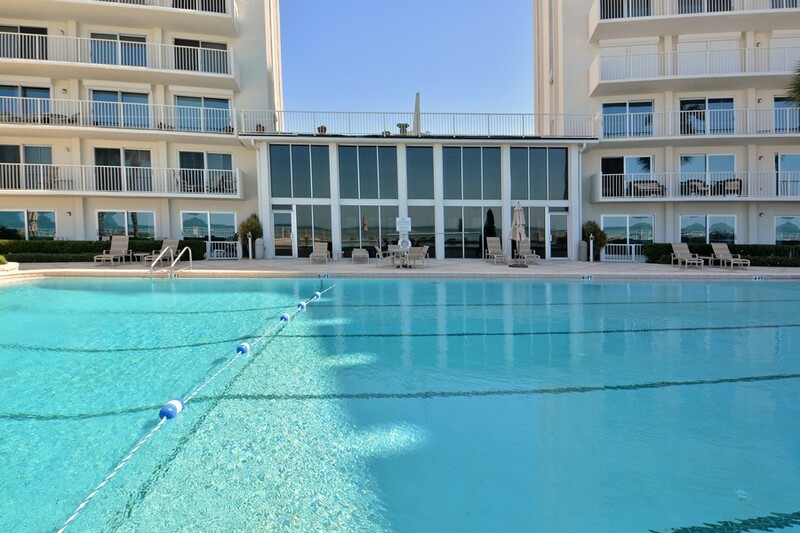 It’s what makes the world fall in love with Islander Club, a gorgeous condo building with the most breathtaking views in the area. 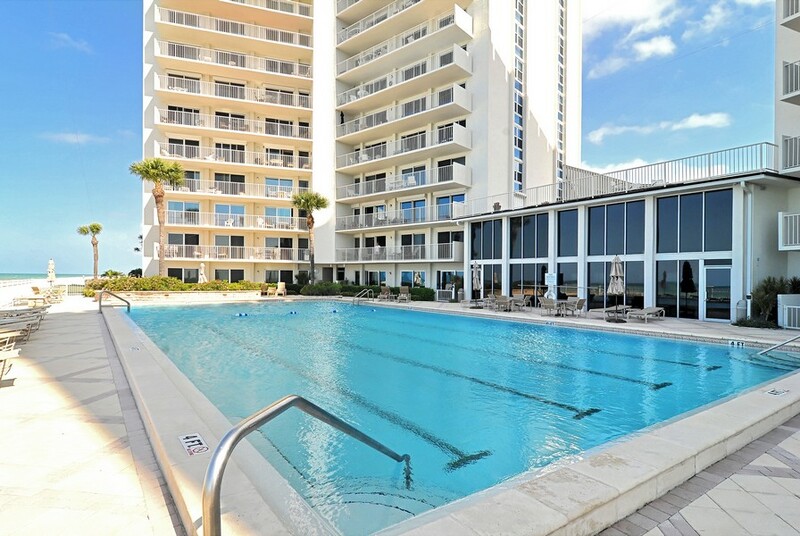 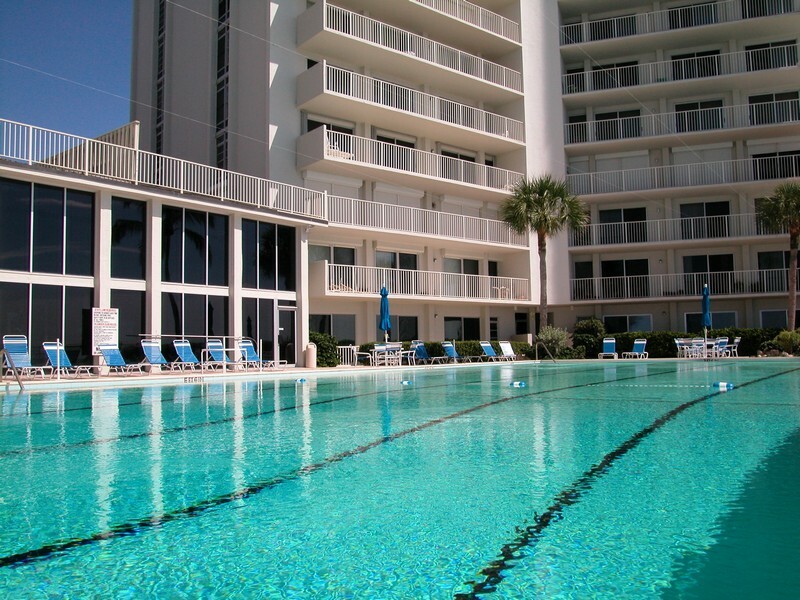 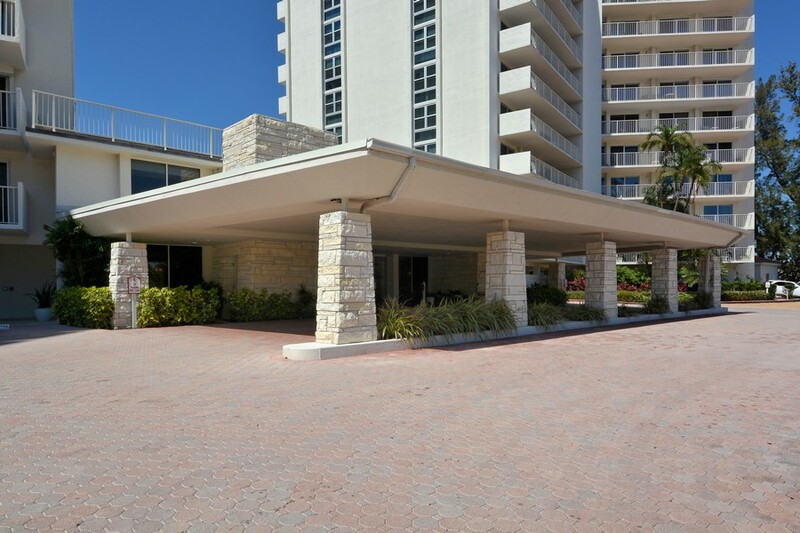 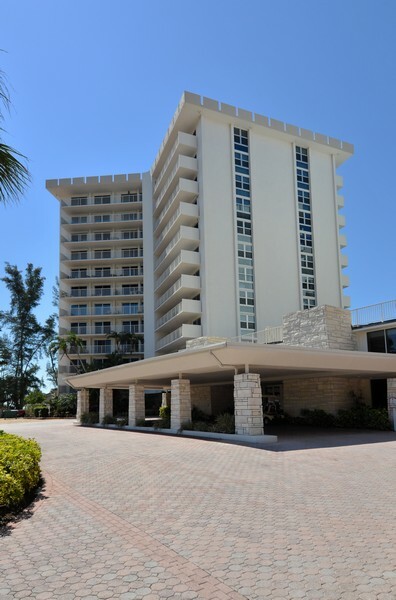 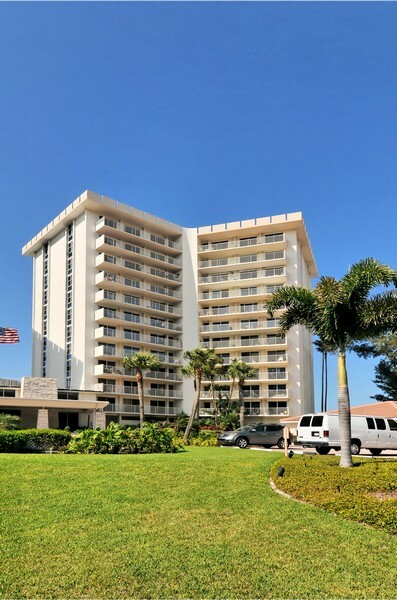 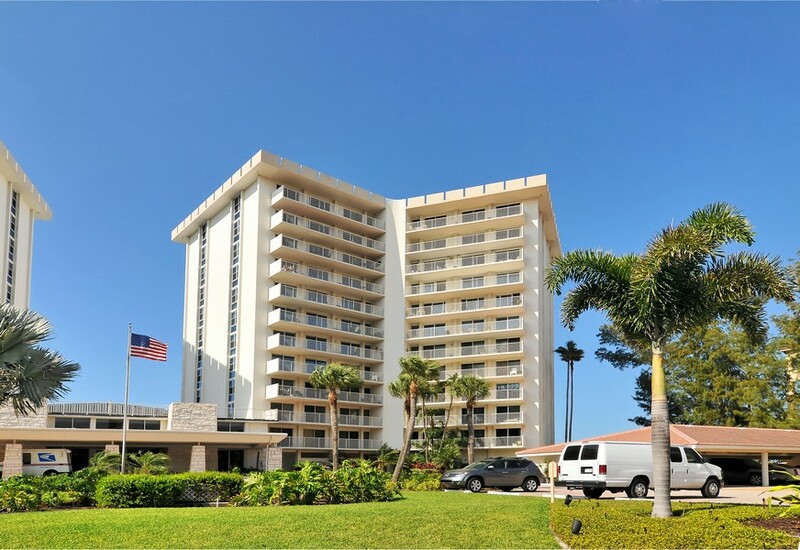 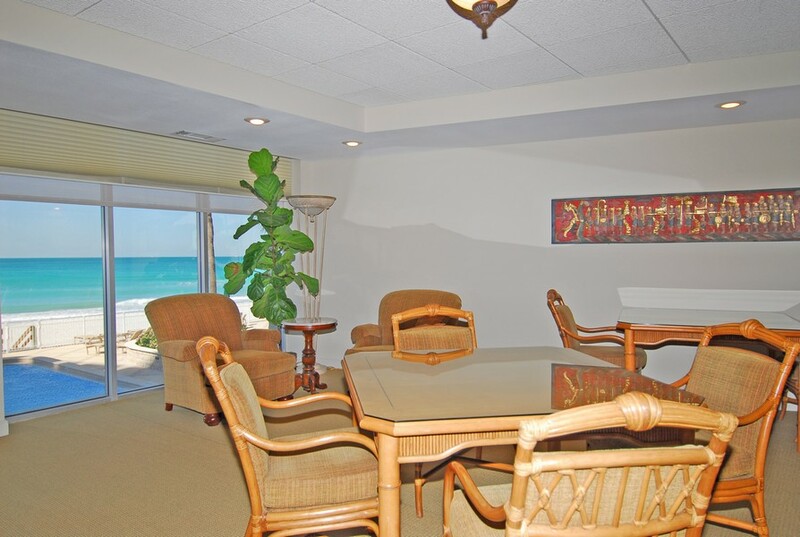 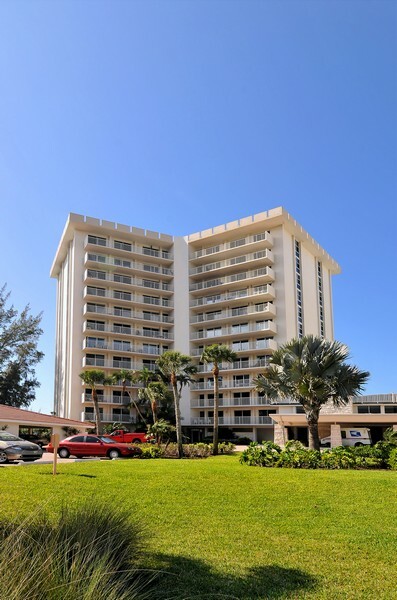 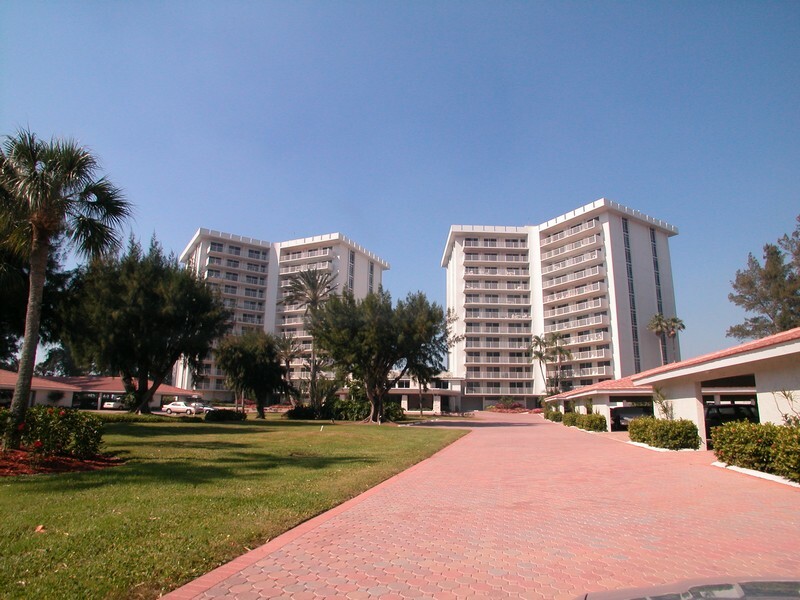 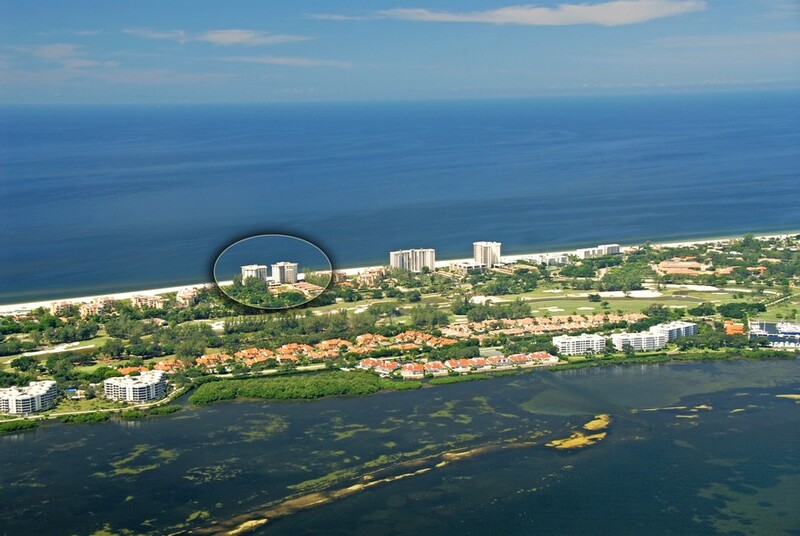 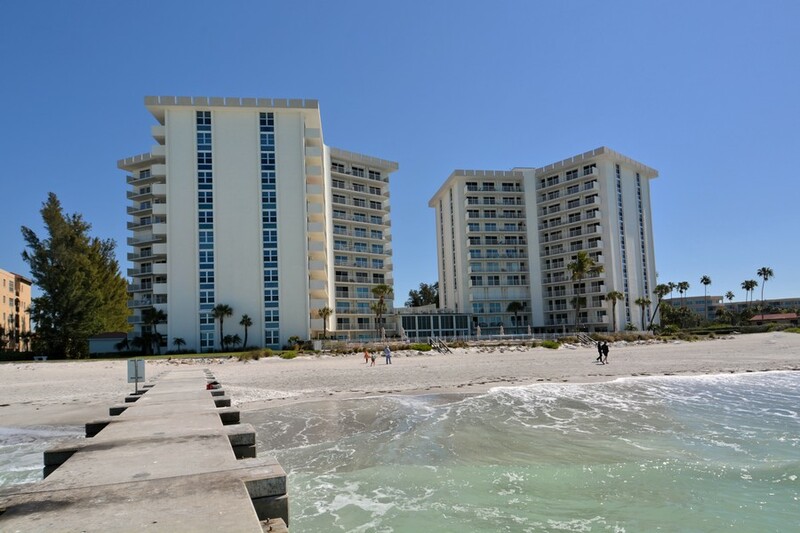 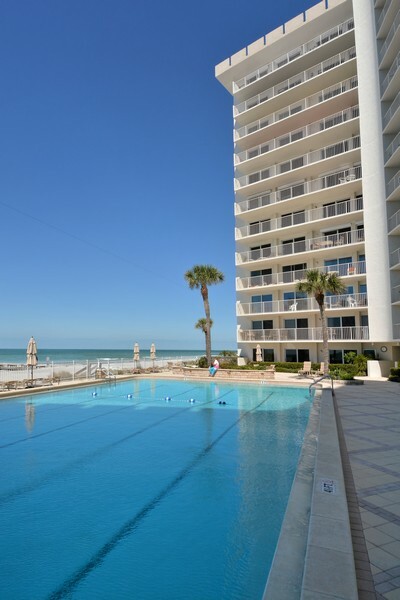 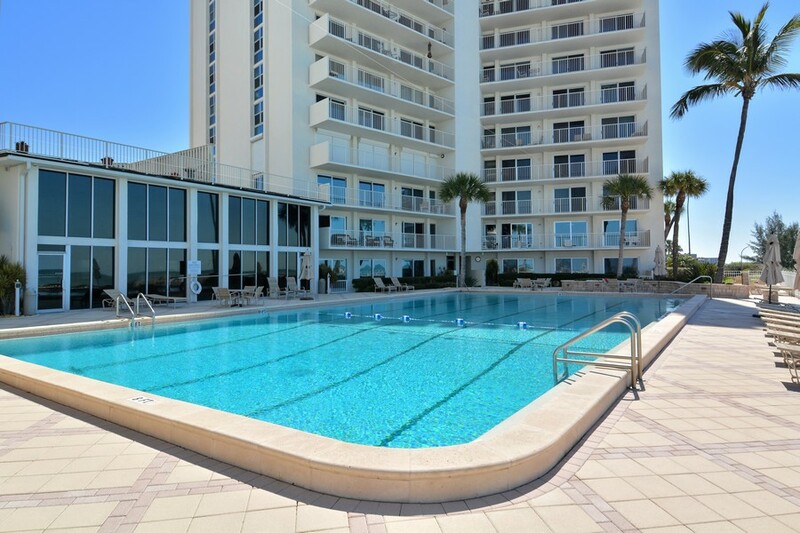 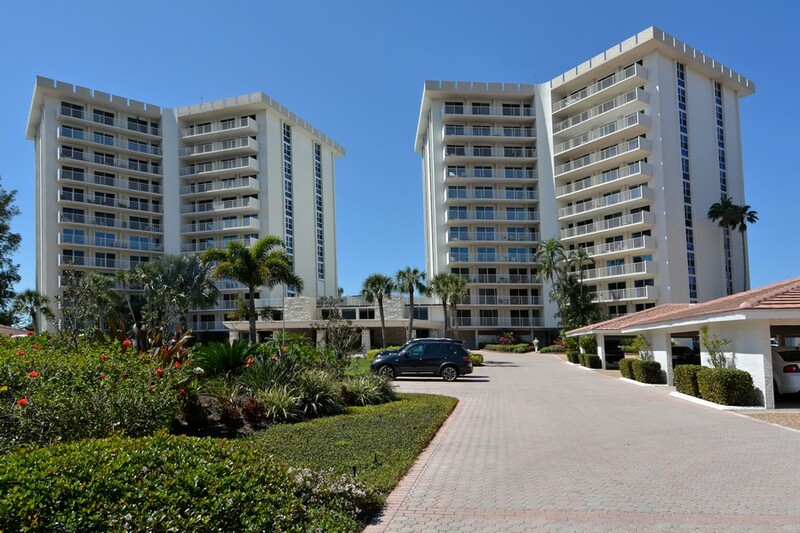 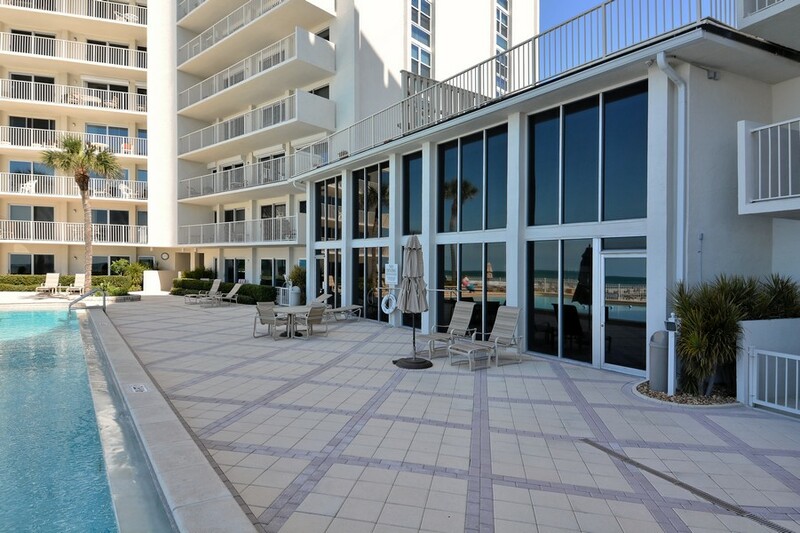 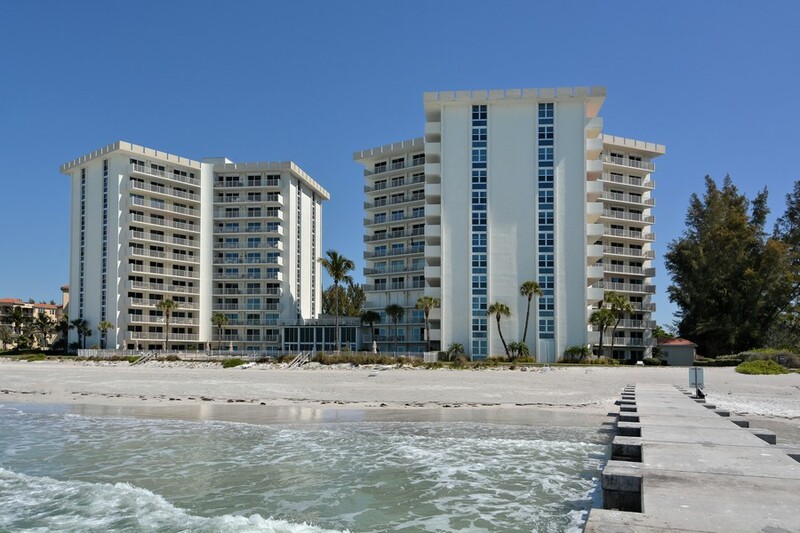 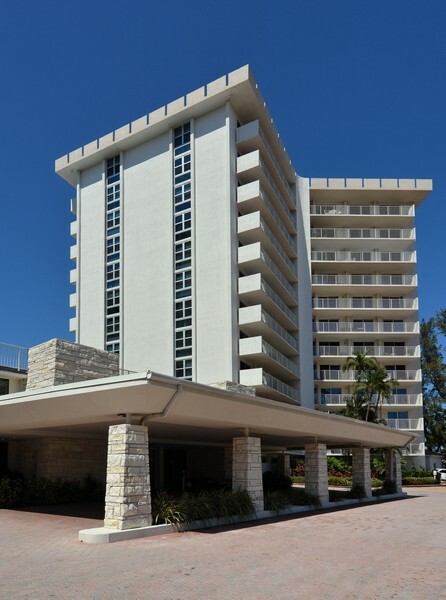 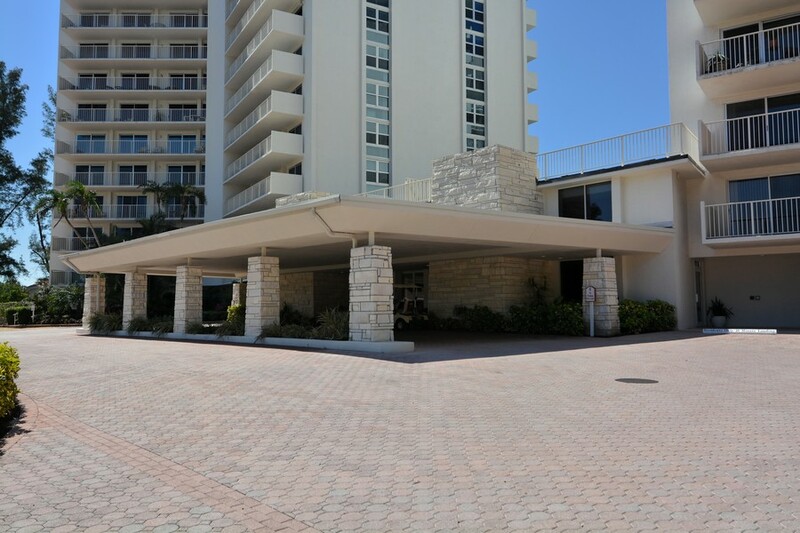 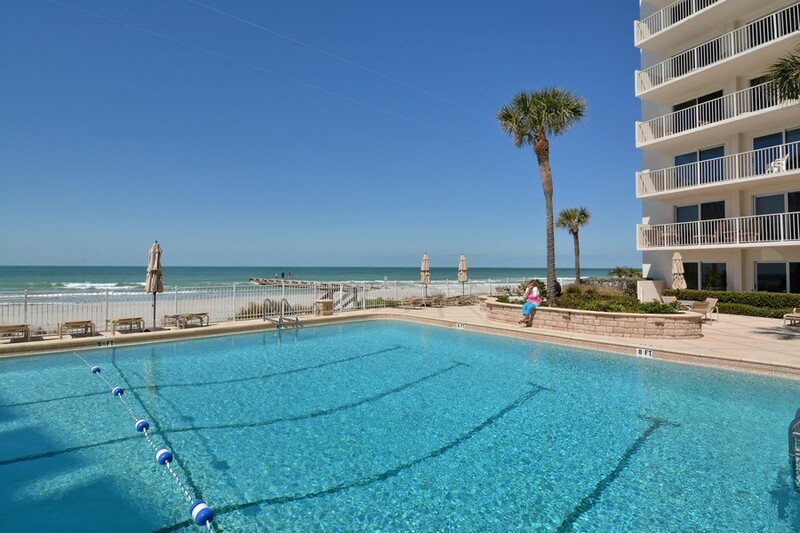 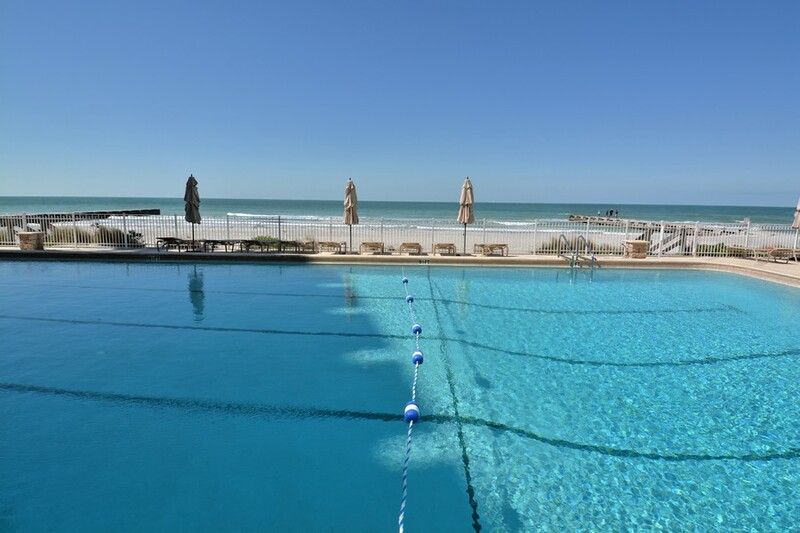 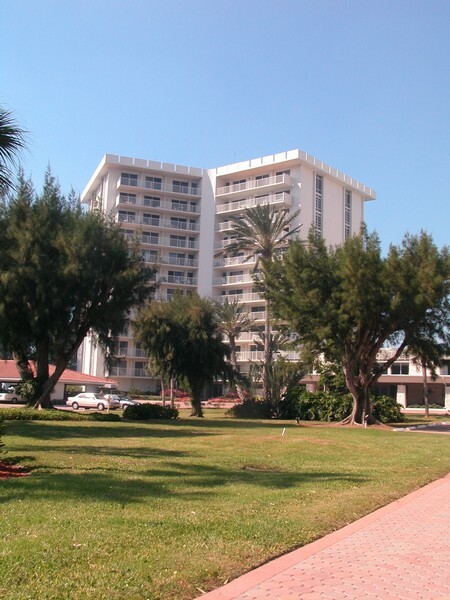 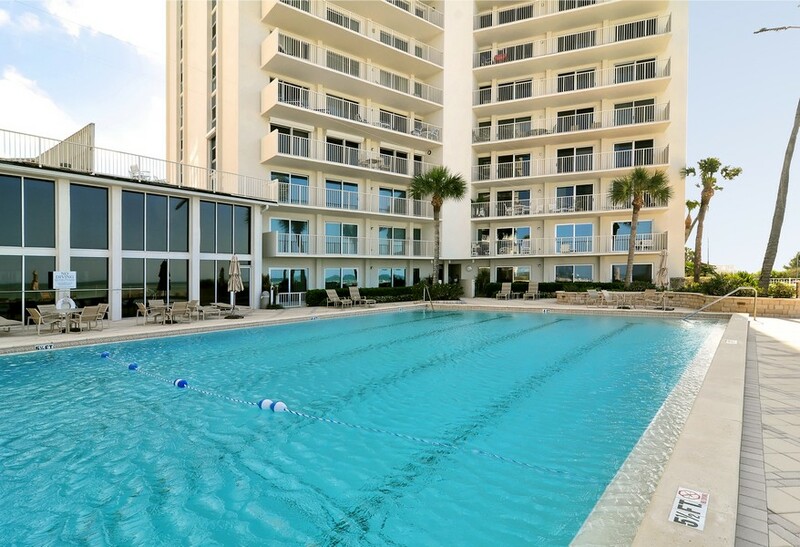 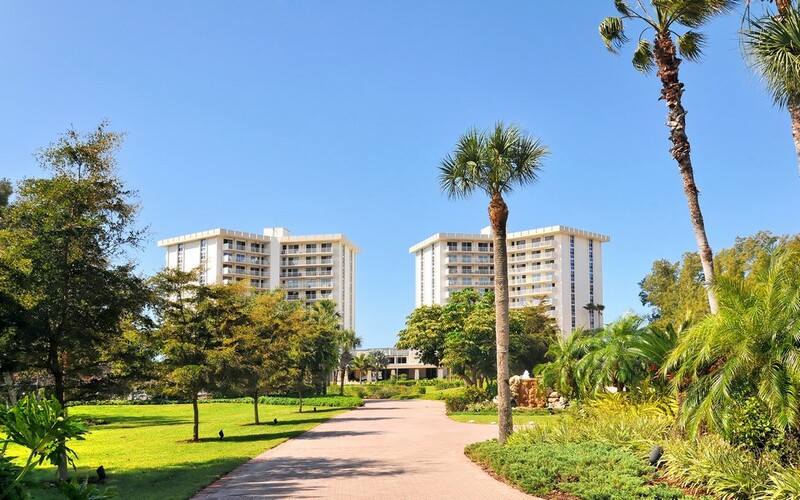 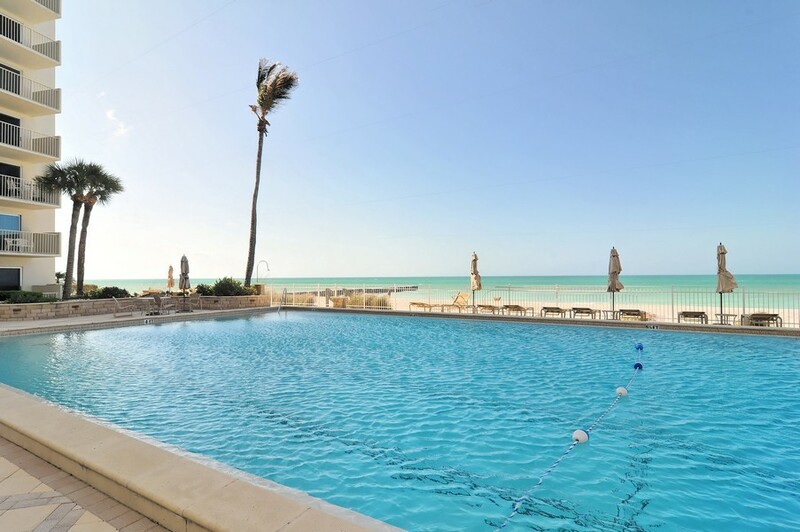 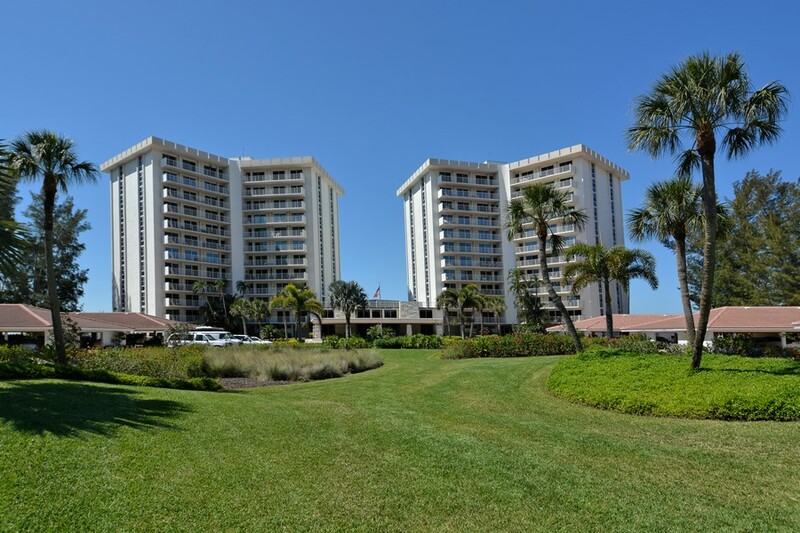 Only three miles from the world famous St. Armand’s Circle and directly on the beach, everything you ever wanted is right here in this building. 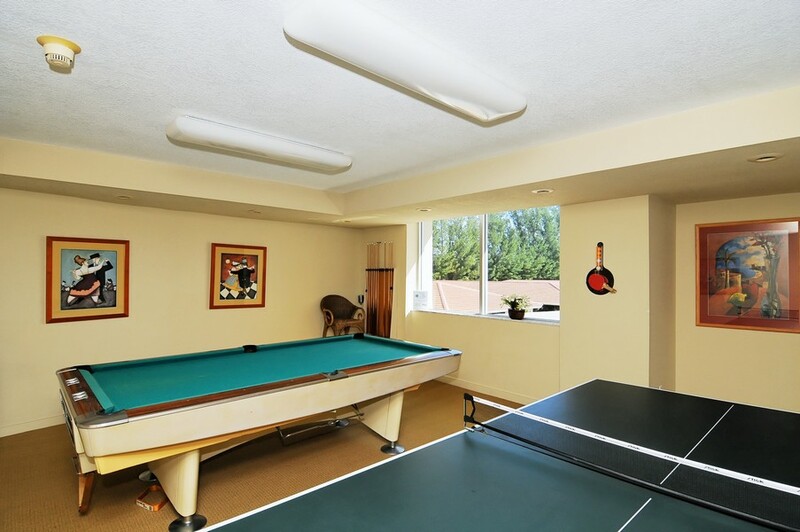 Whether you are a young couple looking for a starter home or an older couple looking to get rid of lawns to mow and gardens to tend, it’s here you’ll find your home. 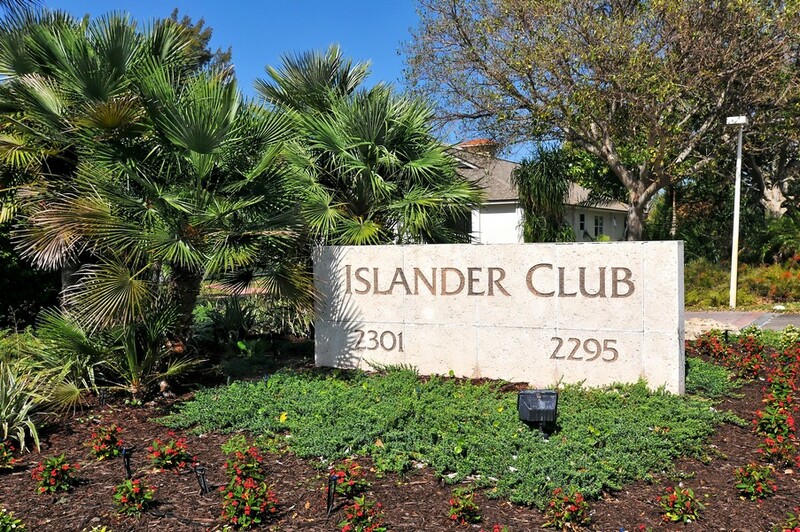 Read more about the Islander Club. 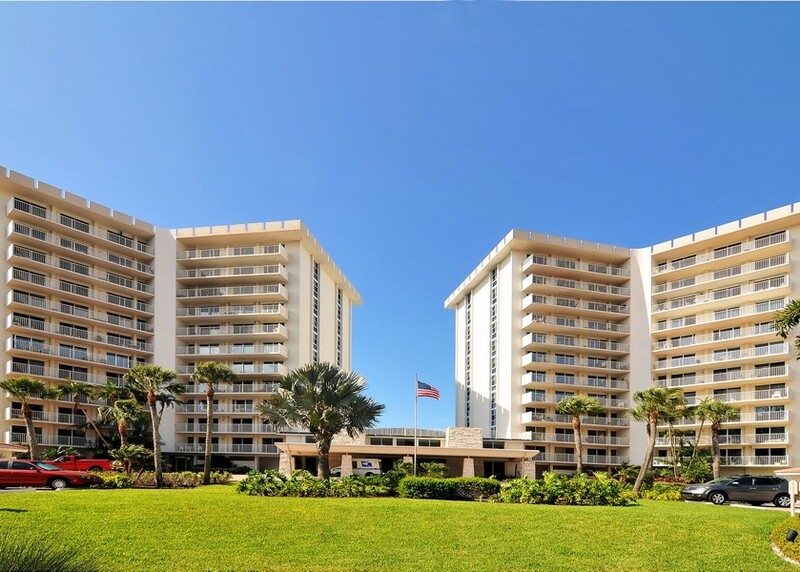 Your very own private beach awaits your arrival each day, with more than 400-feet of privacy you share with only your neighbors. 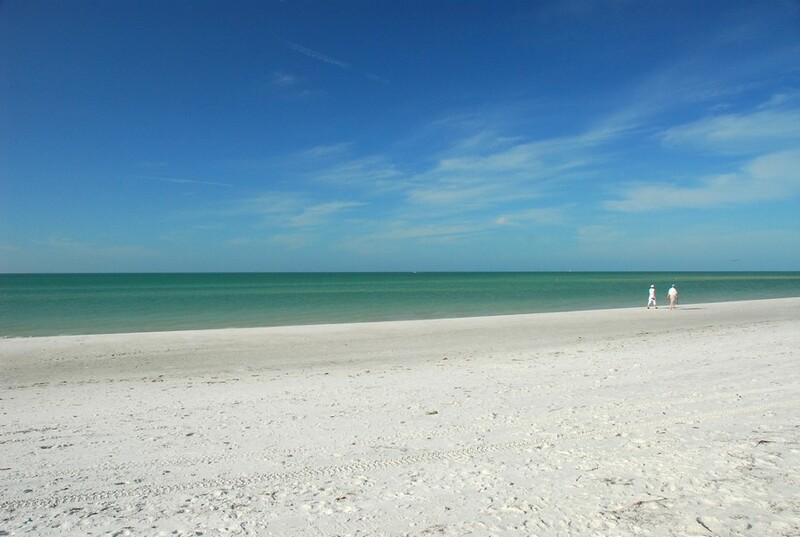 The general public has to find their own beach on which to enjoy beautiful sunsets and white sand. 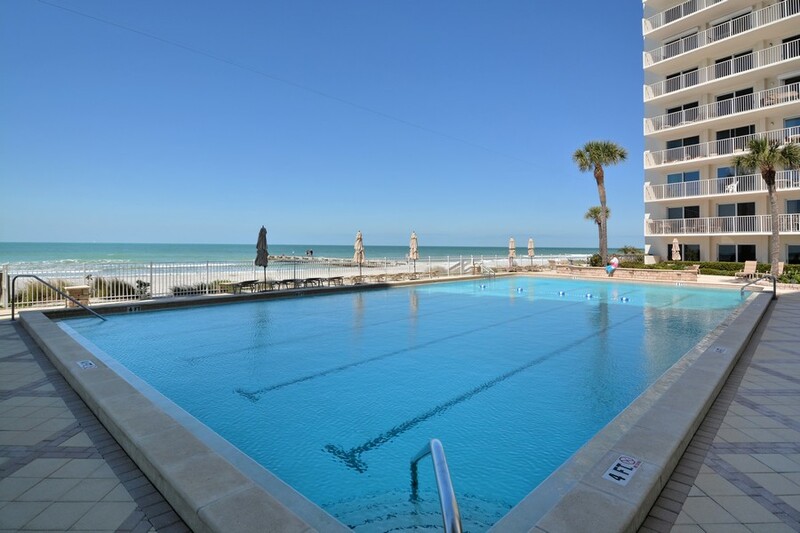 There are currently 133 units available from which you can choose, each a different size and floor plan, but all with a stunning view. 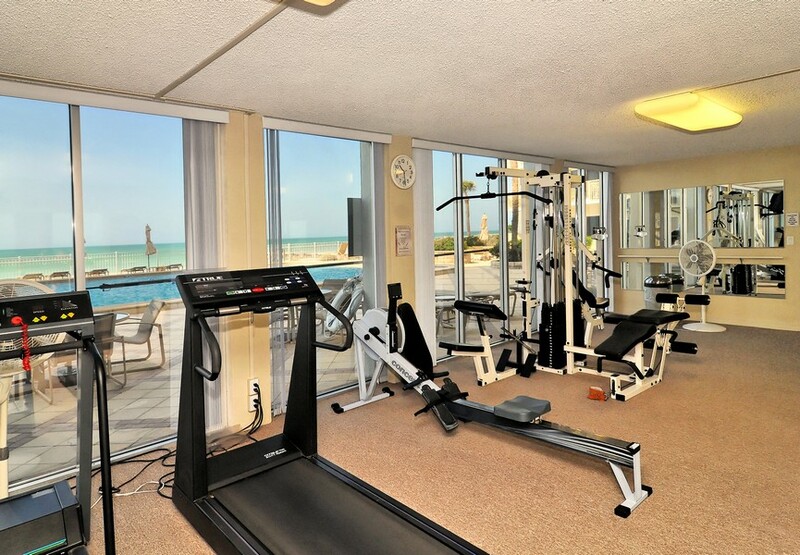 There is so much to do here that you will never find yourself bored. 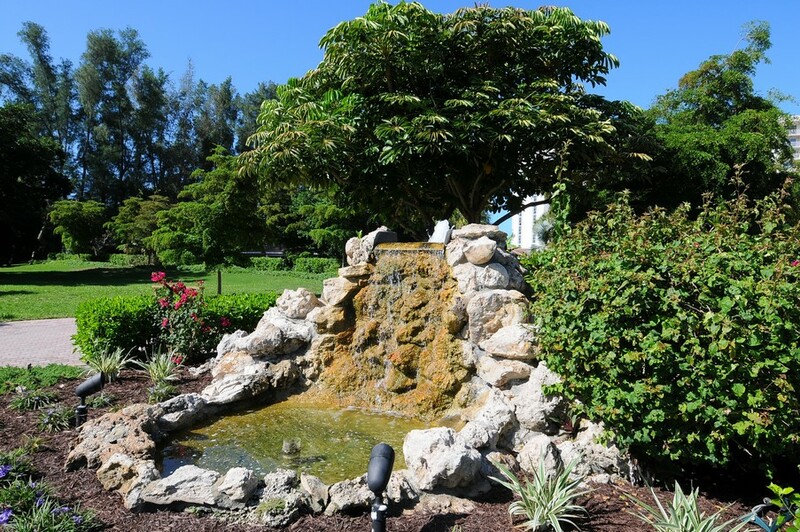 Only a short drive from more golf courses than most cities have combined, you’ll find that there are tee times available all day long. 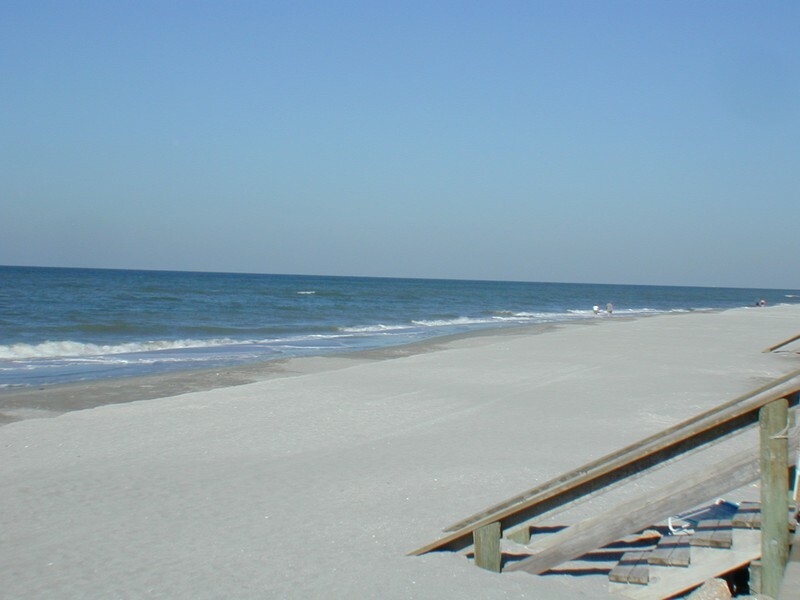 The beach is on your doorstep, but it’s certainly not the only one near your home. 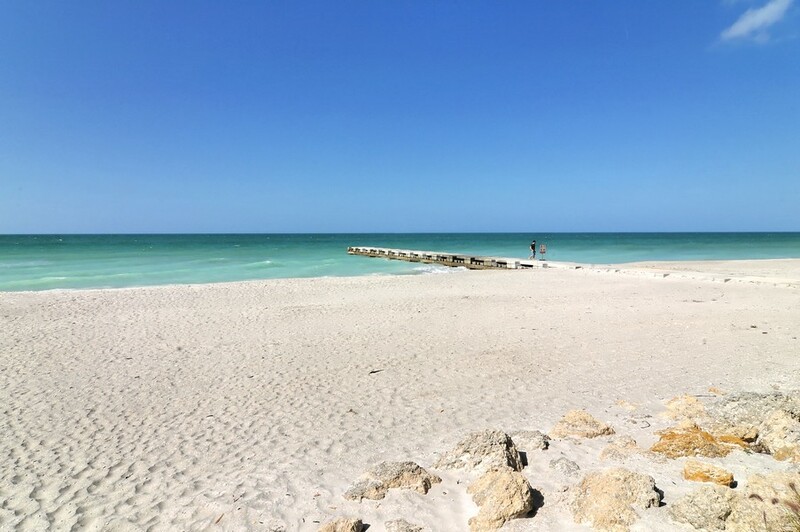 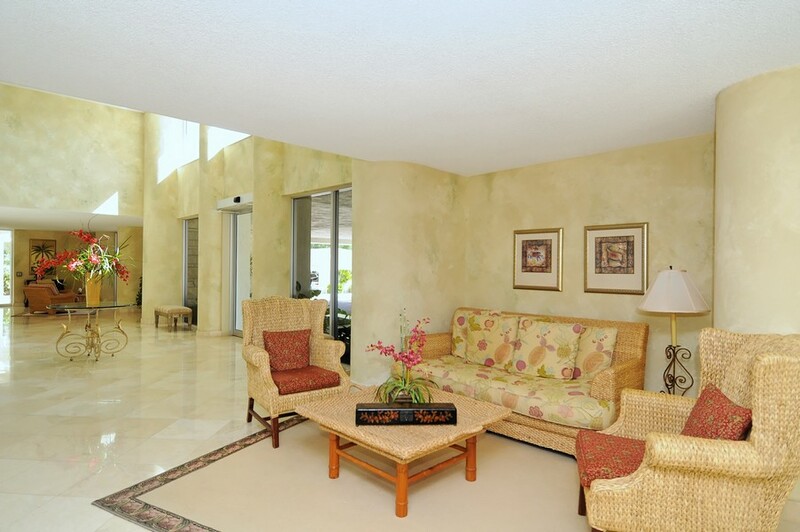 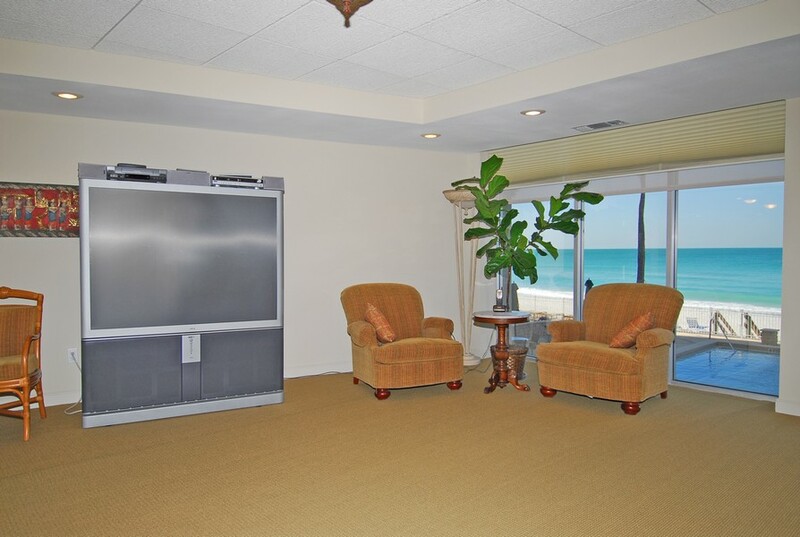 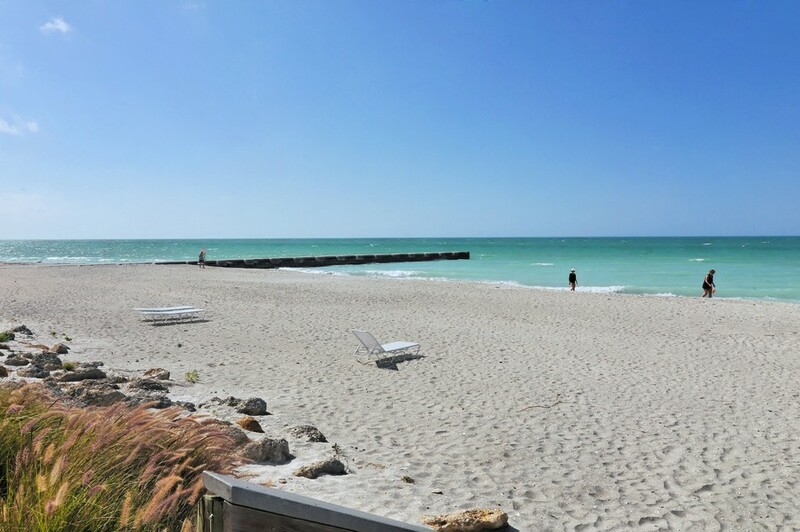 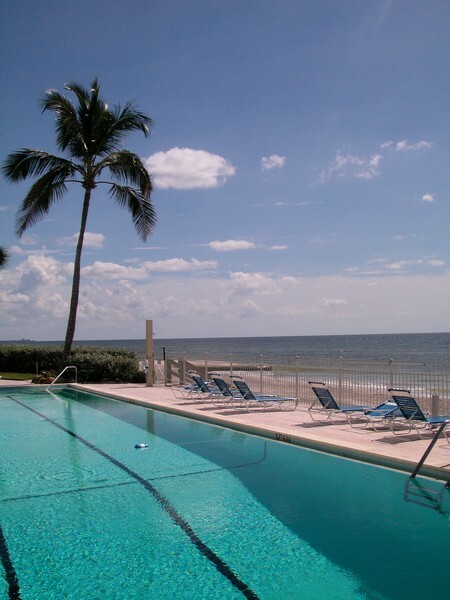 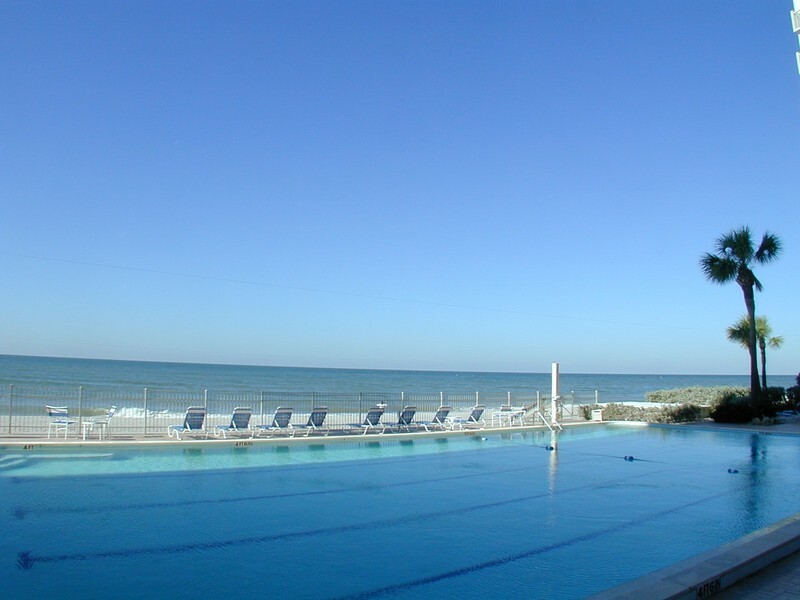 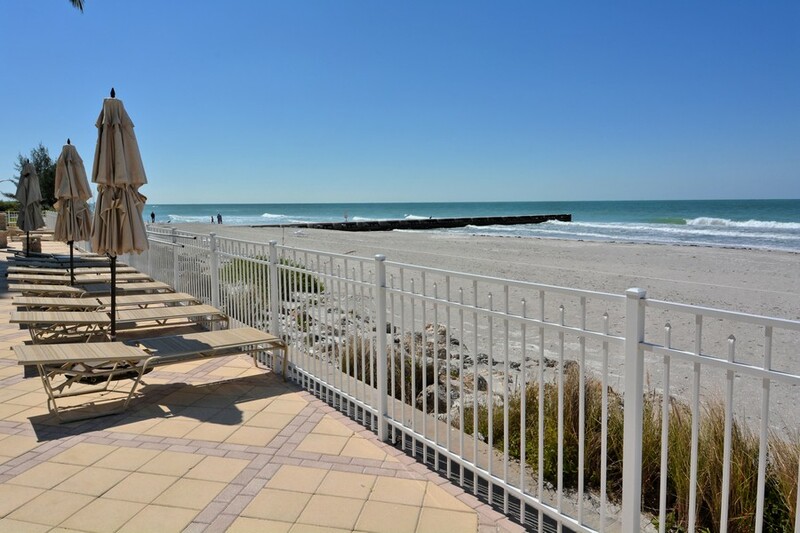 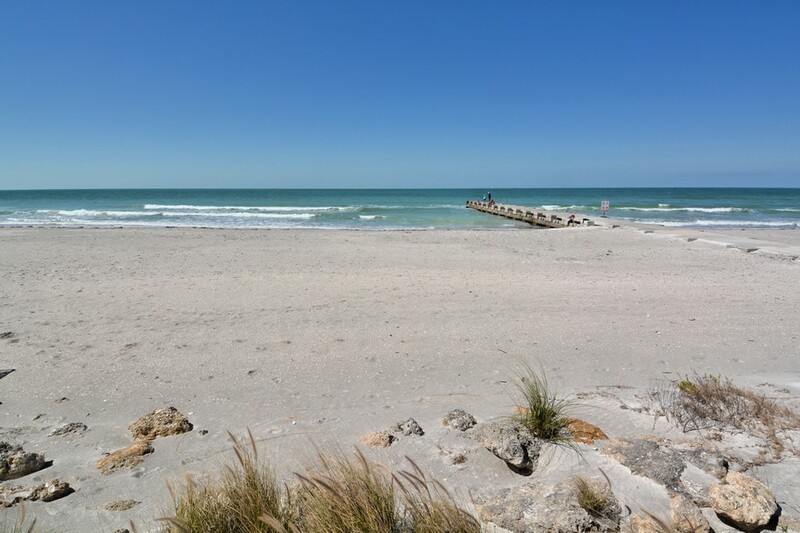 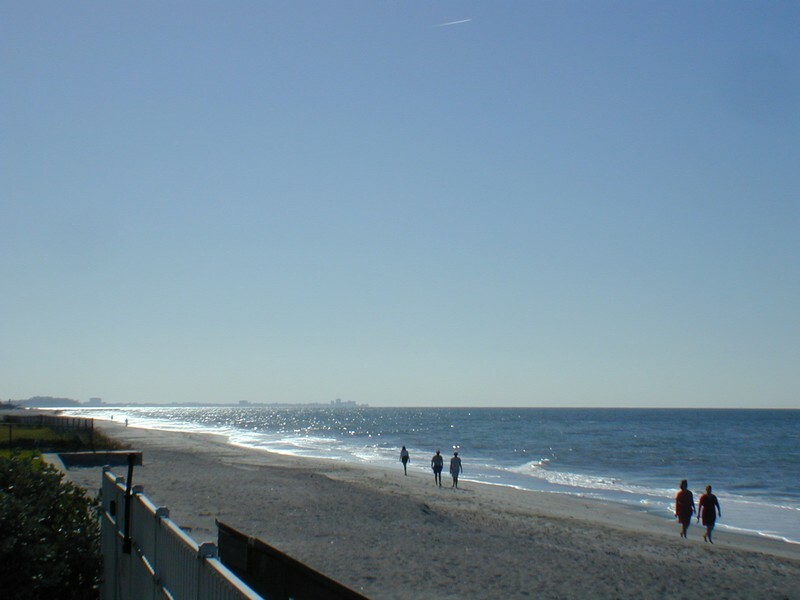 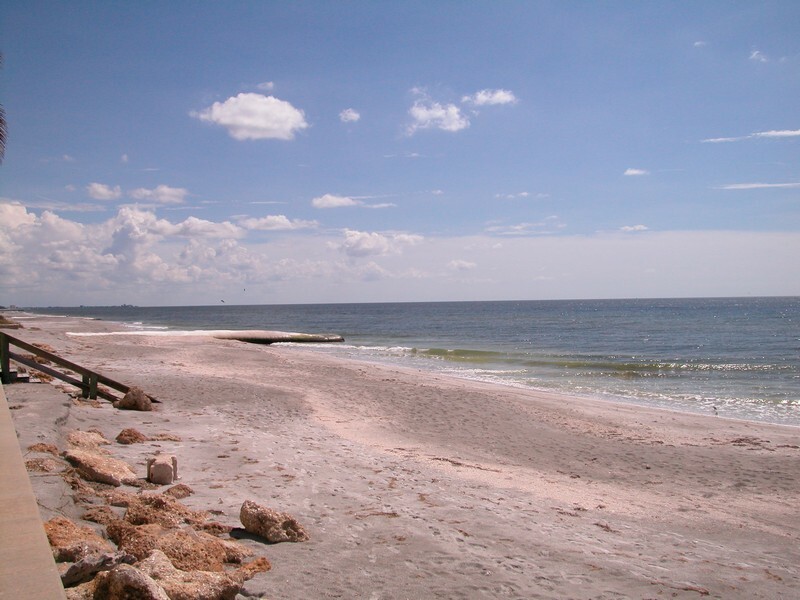 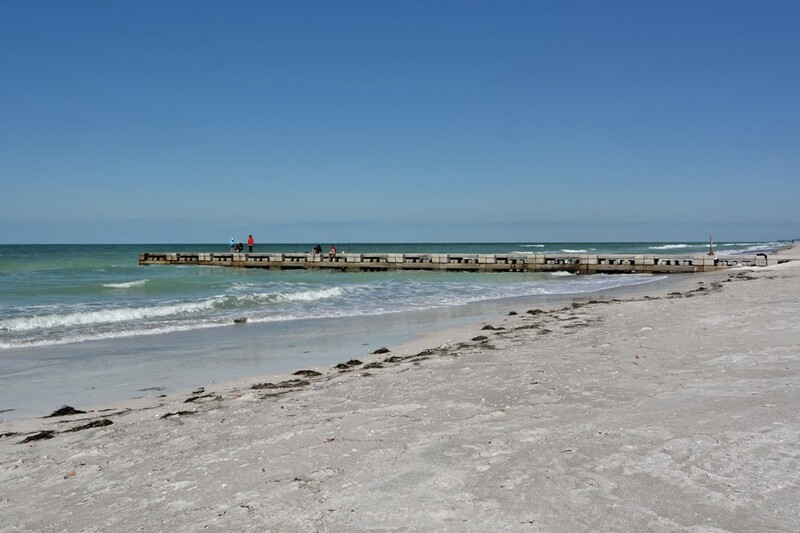 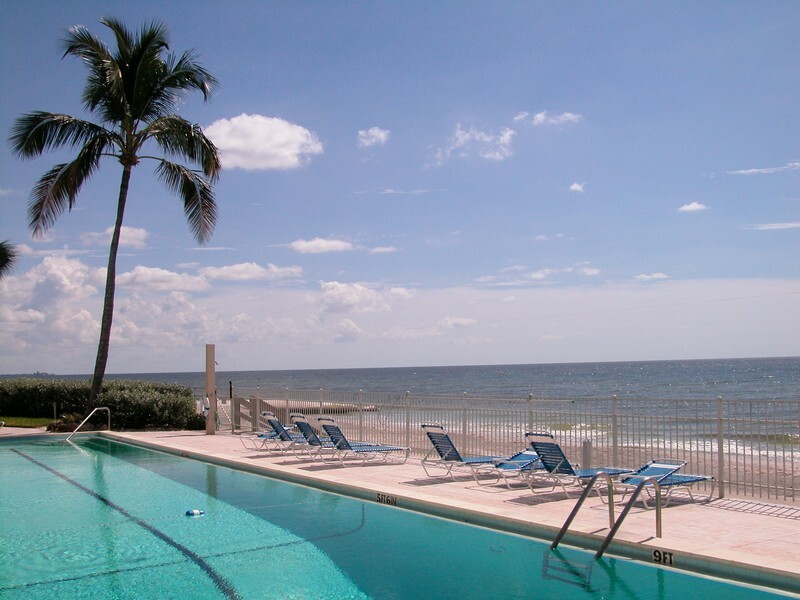 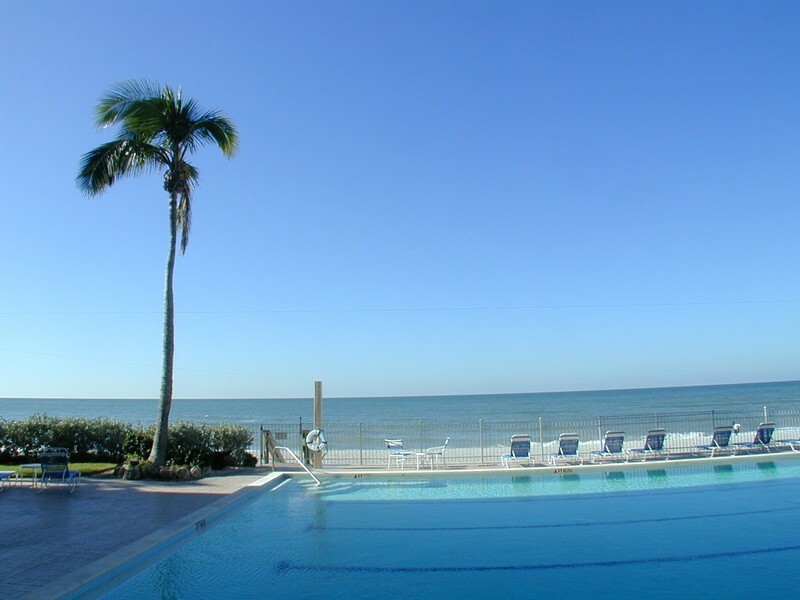 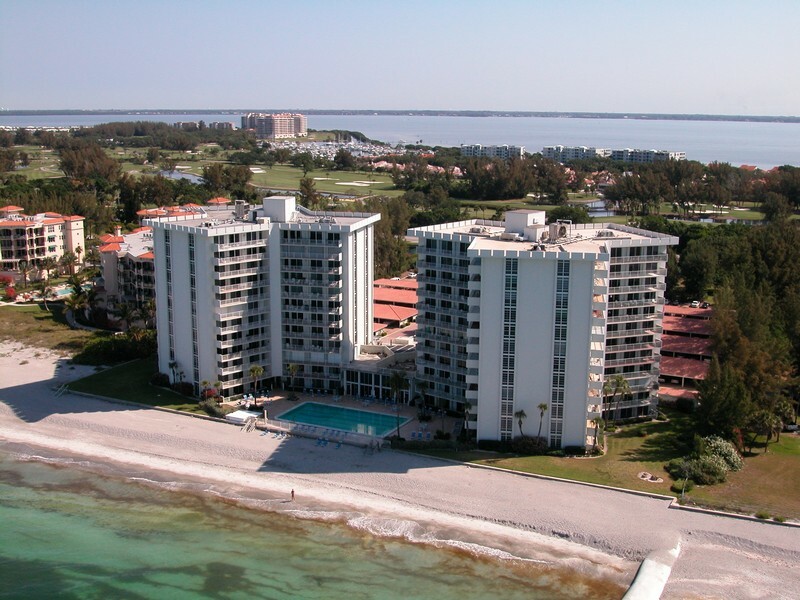 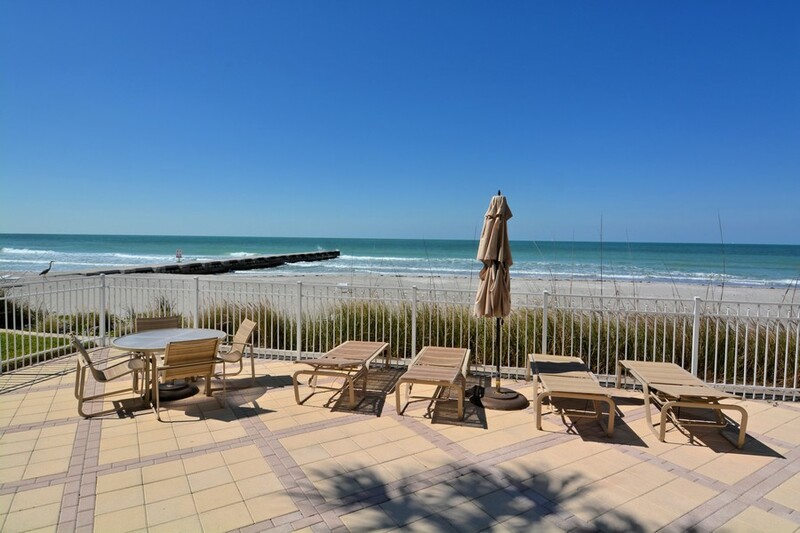 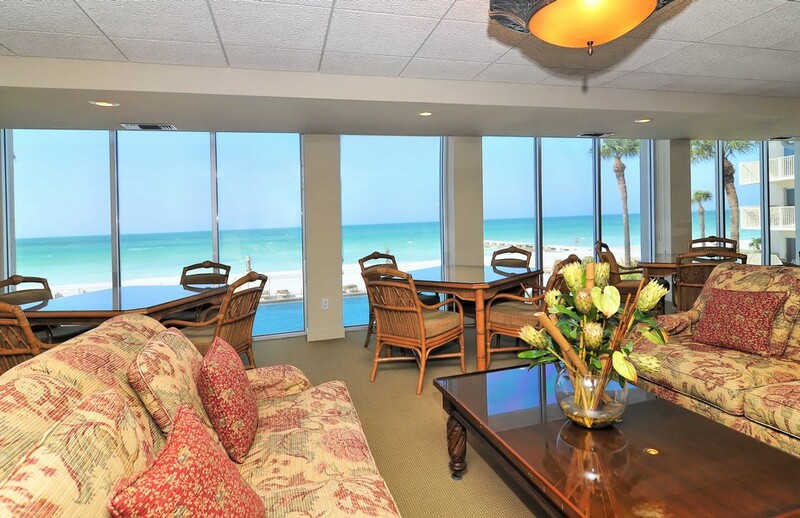 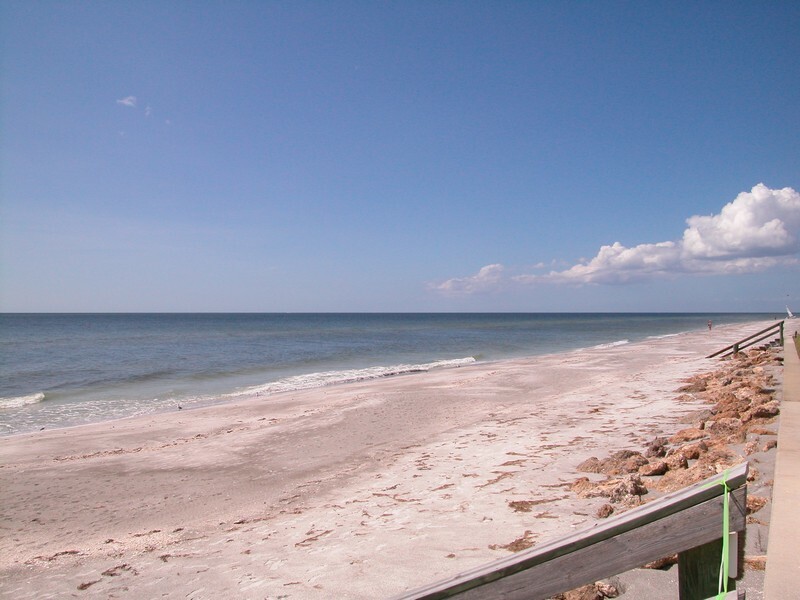 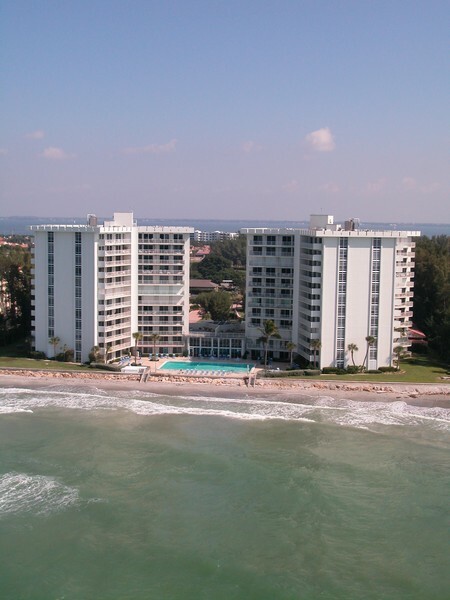 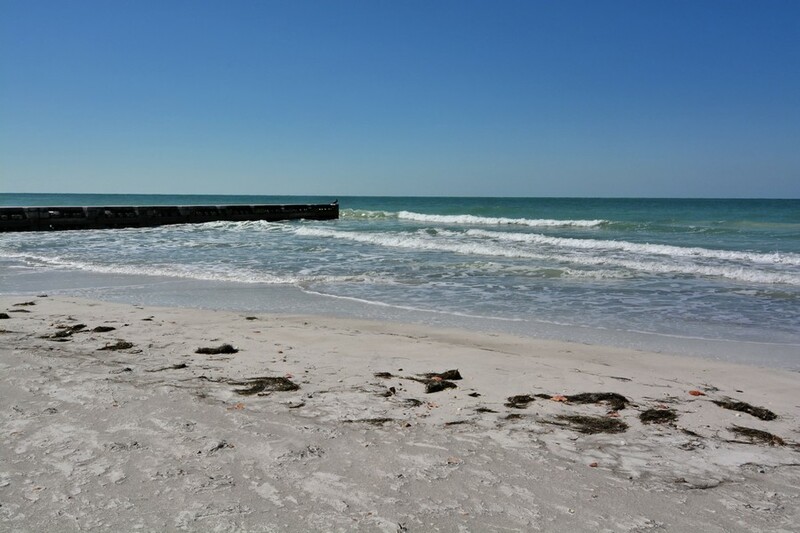 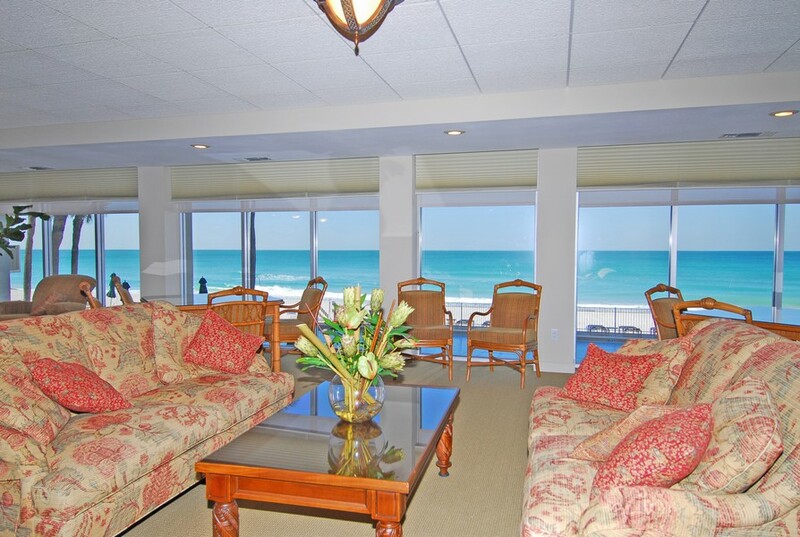 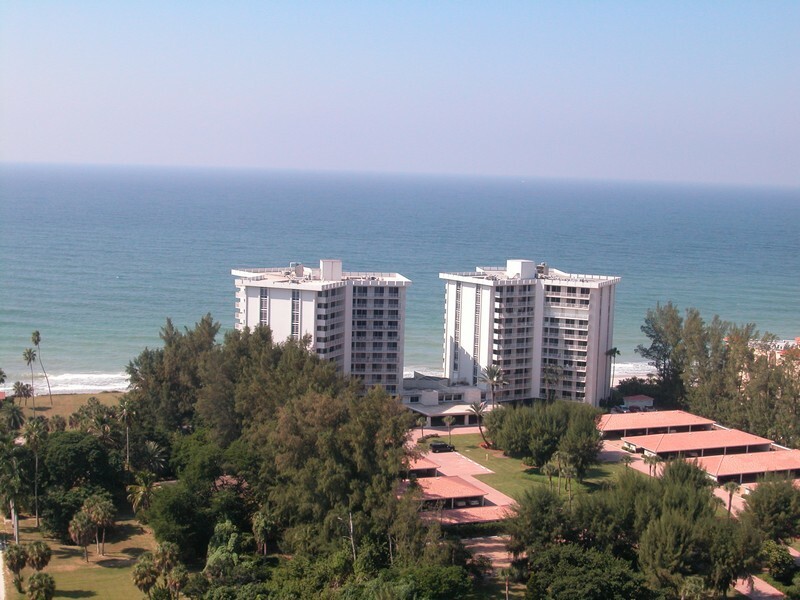 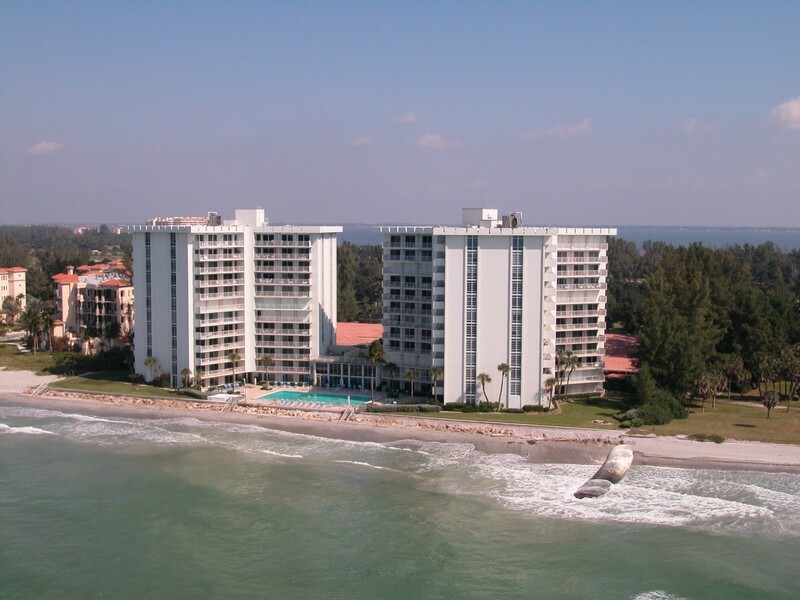 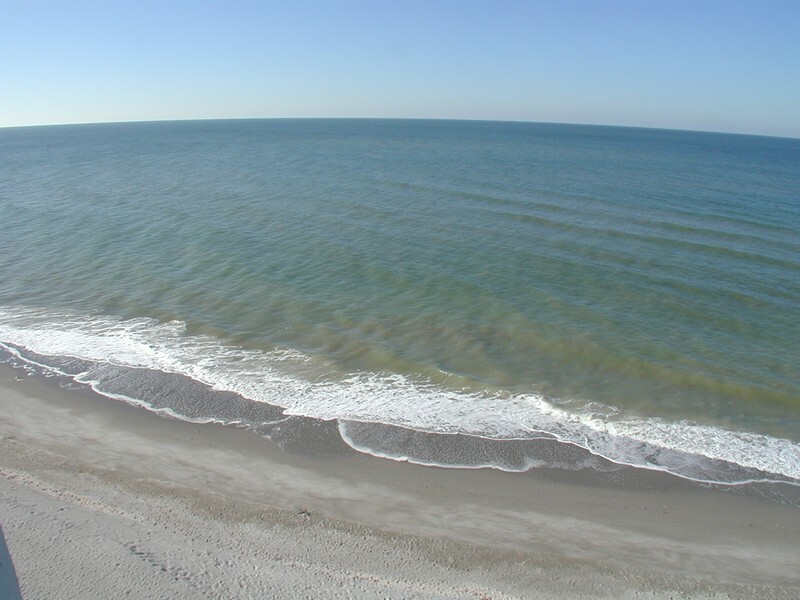 What makes people feel at home here is the idea of hosting cocktail parties in the evenings that include the most beautiful sunsets that Longboat Key has to offer. 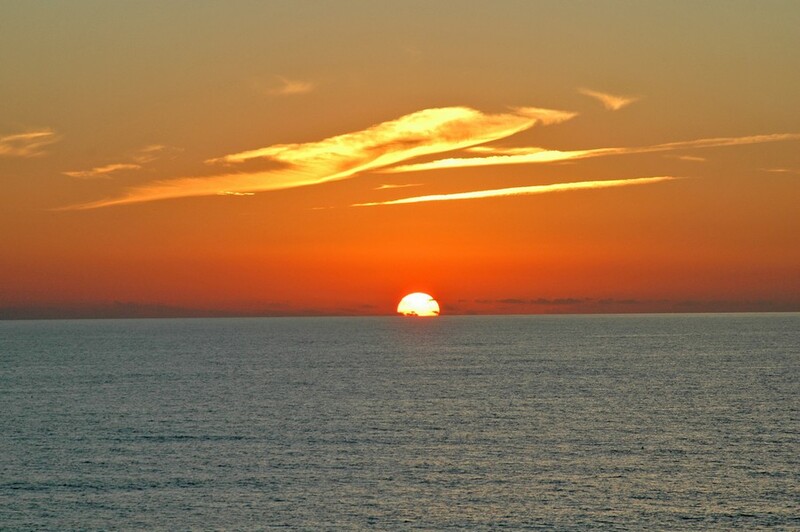 Imagine ending each day with a glass of vino in one hand and an uninterrupted view of the sun setting over the blue ocean. 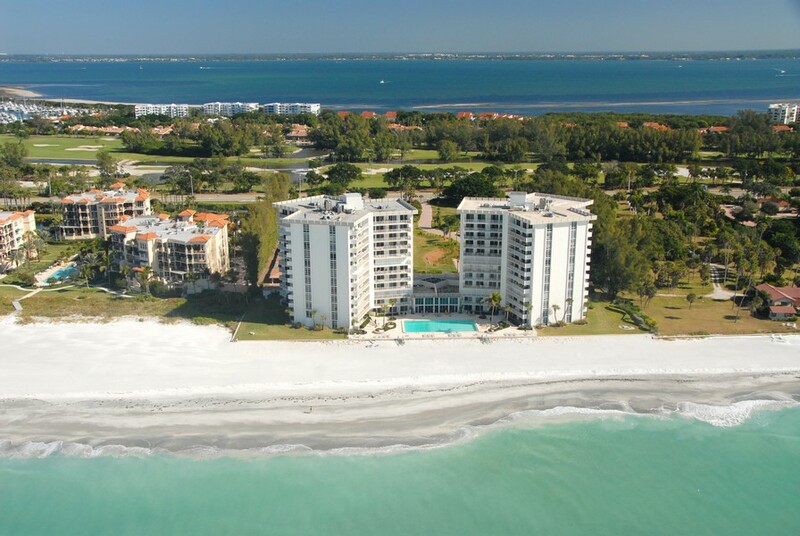 There are not many things in life that eclipse a view like that, which is what makes this one of the most amazing places to call home in all of Sarasota. 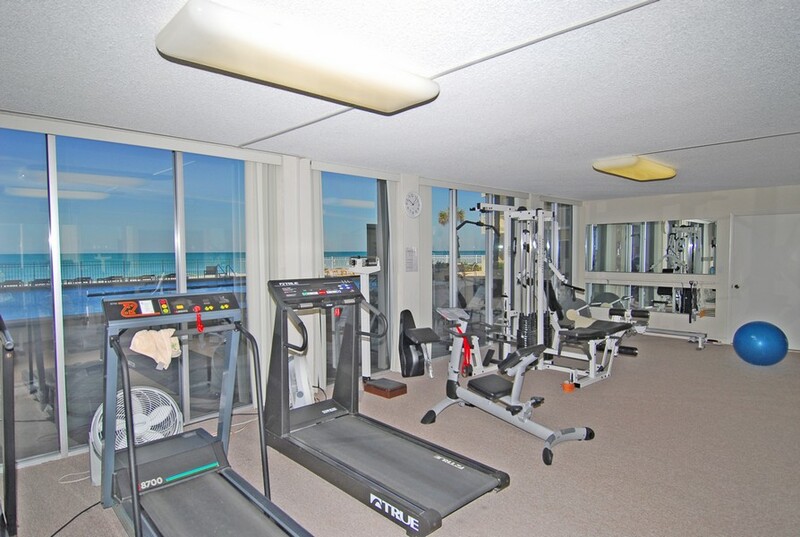 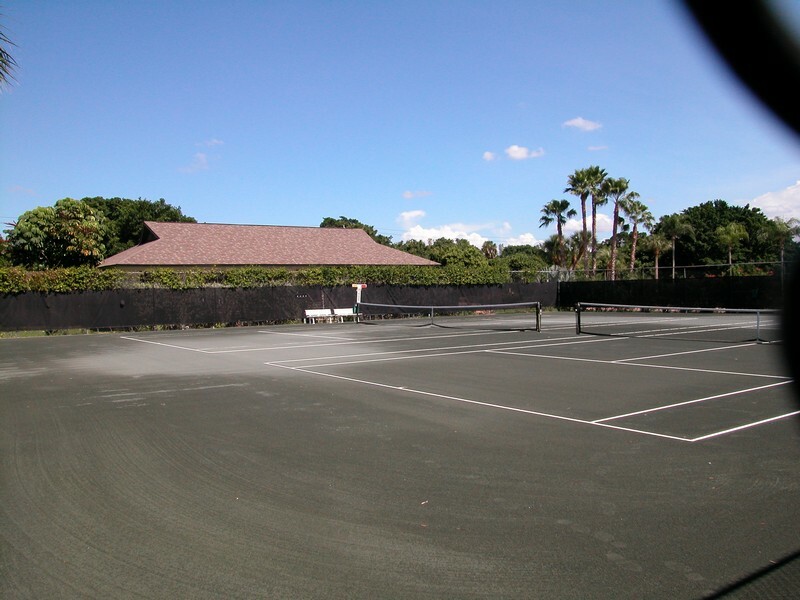 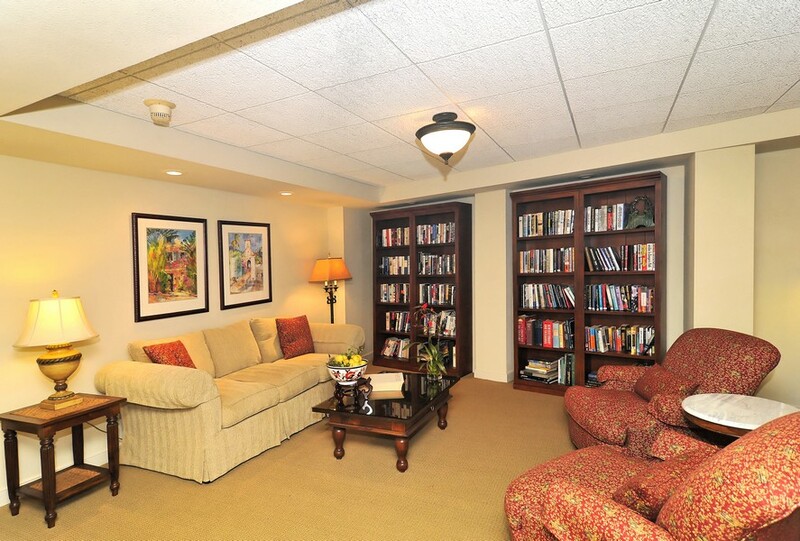 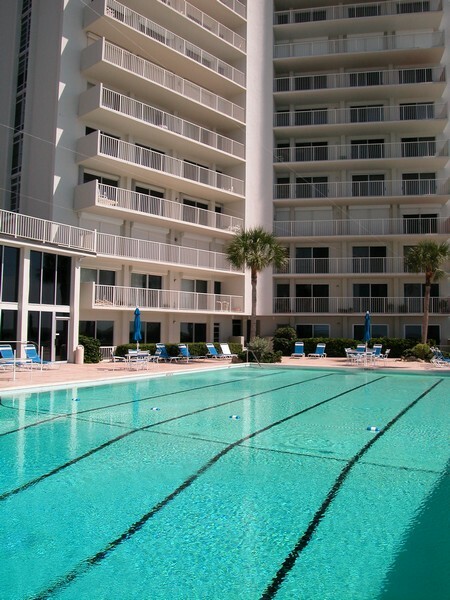 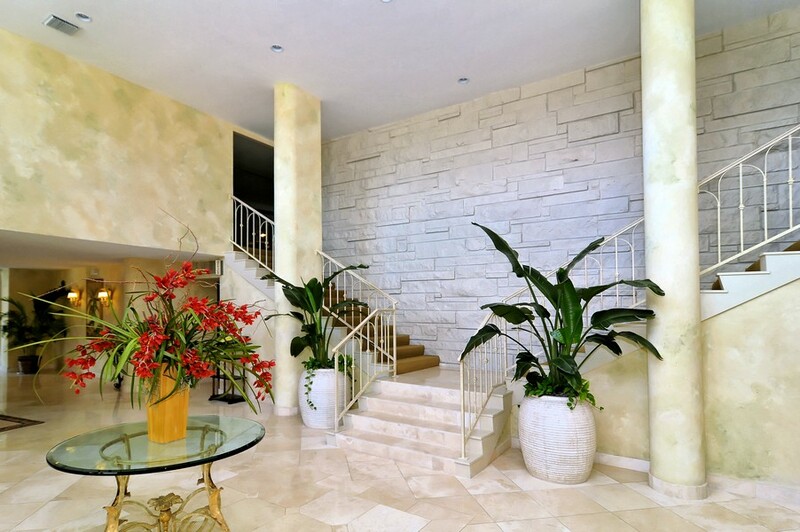 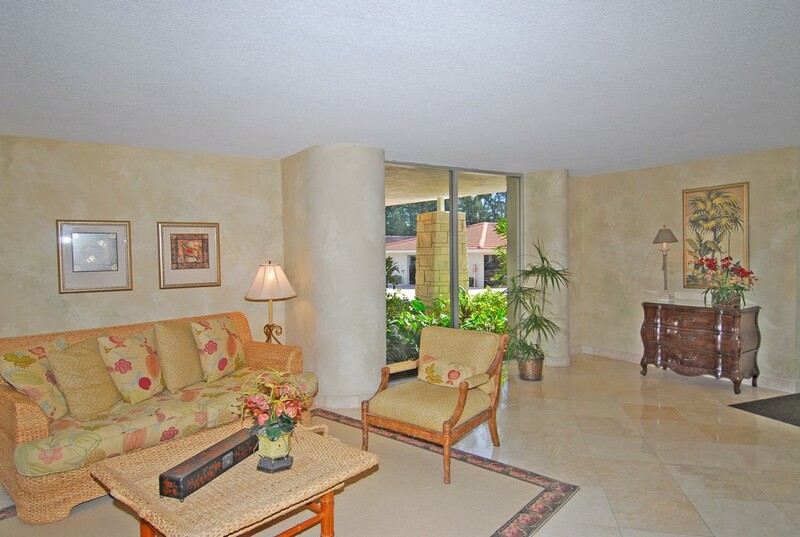 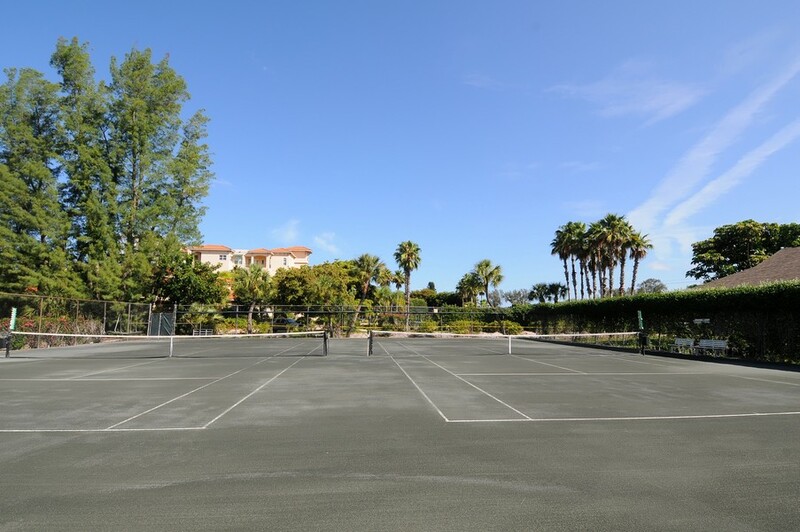 You will find precisely what it is you are looking for in this upscale building with all its amenities. 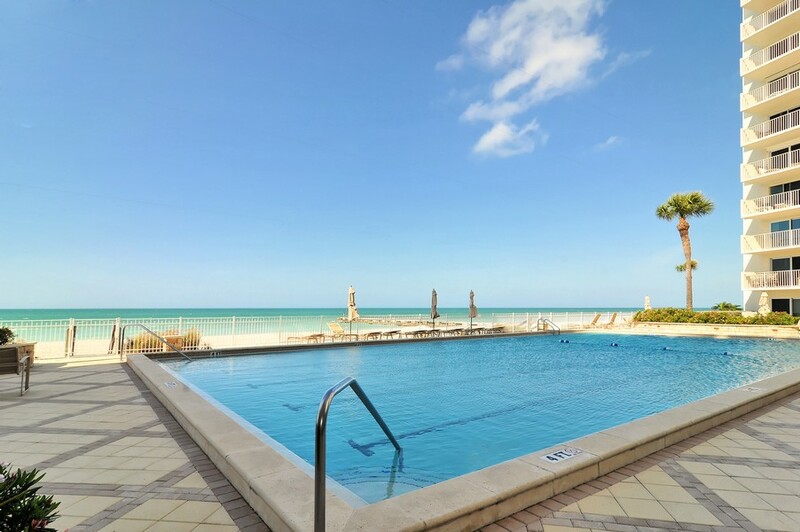 There’s never a dull moment here, and you’ll be able to spend the rest of your life as busy or as relaxed as you see fit.